It does seem these days we’re being offered recreations of the same gear in a slightly dizzying combination, but here’s another set. 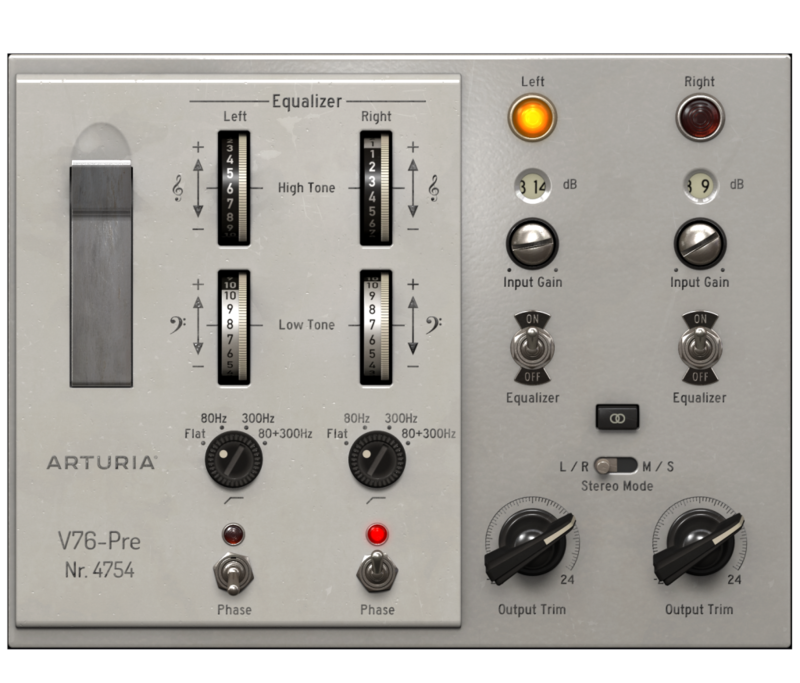 Arturia this time have come up with models of three preamps, plus three filters. Of the two sets, the filters seem the most useful. (We’d have to do a proper shootout – maybe with blind A/B testing and the original gear – because the pres are everywhere.) The filters, for their part, are a unique take: the fact that you can just tear off these popular filters and insert them wherever you want. To be fair, some of these models are glued into something else (like a channel strip model), so it’s potentially useful to have dedicated models like this. Here’s where this all gets interesting – that M12. 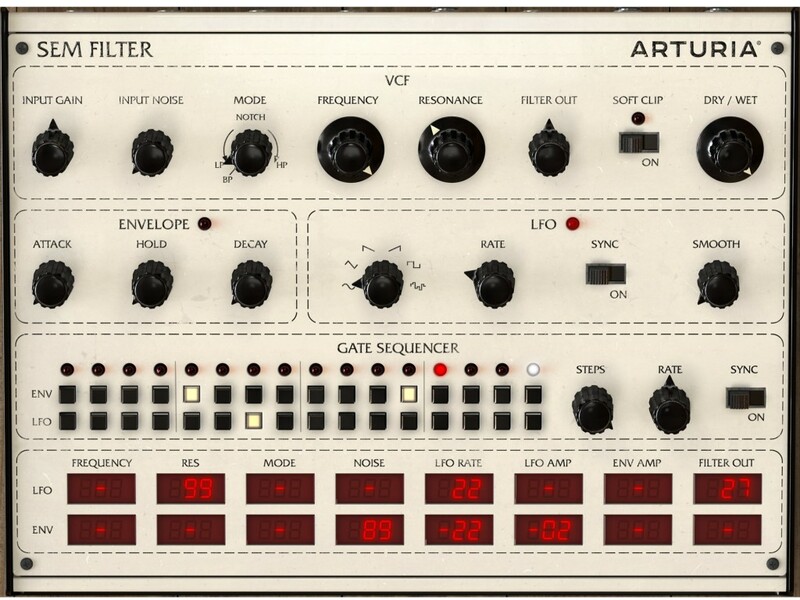 You get twin filters, random generators, a modulation matrix, and programmable envelopes. So these three filter tools essentially add modular filtering to anywhere you want it in a DAW – and that’s a big deal. 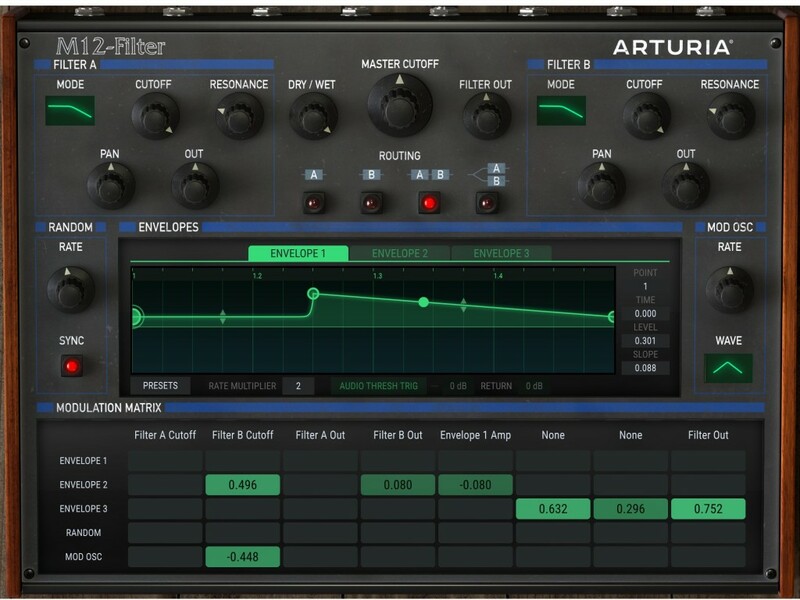 And the filters are the good deal, too – US$99 intro price. 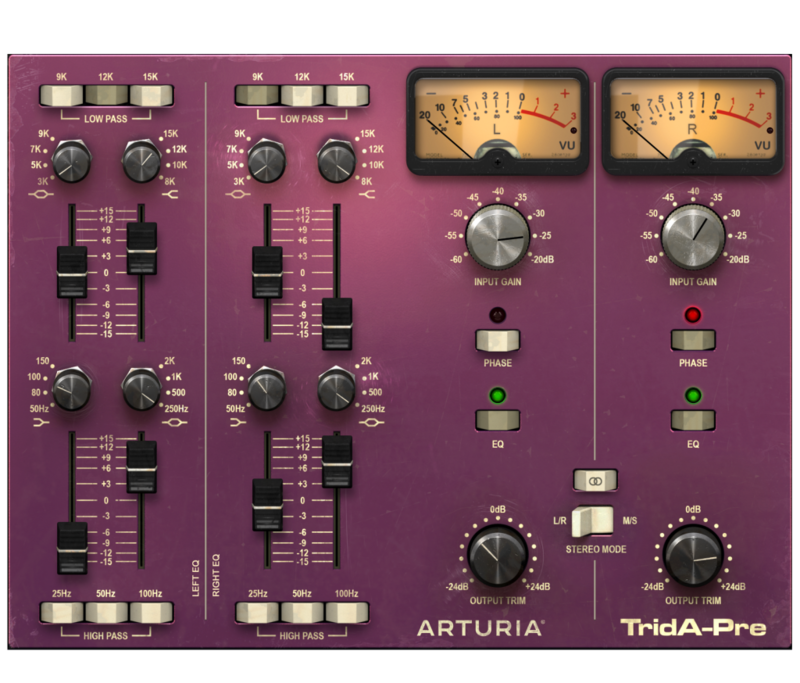 (After that, it’s $199 – but a hundred bucks for this could unlock a really powerful sound tool). The pres are $199 intro, $299 after that. That’s in more competitive waters, as there are quite a few models you can get for those prices. 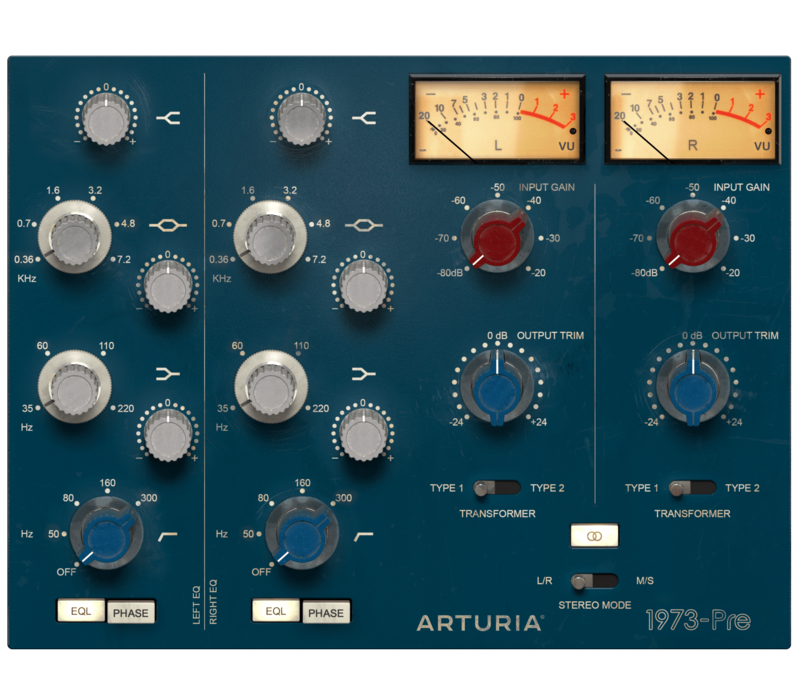 Arturia do have an interesting take on the design and UI here, at least. Existing Arturia users will find their pricing gets a whole lot cheaper… and that’s where I suspect these suddenly get more tempting. The best way to understand what’s here is in the pics, so have a look. 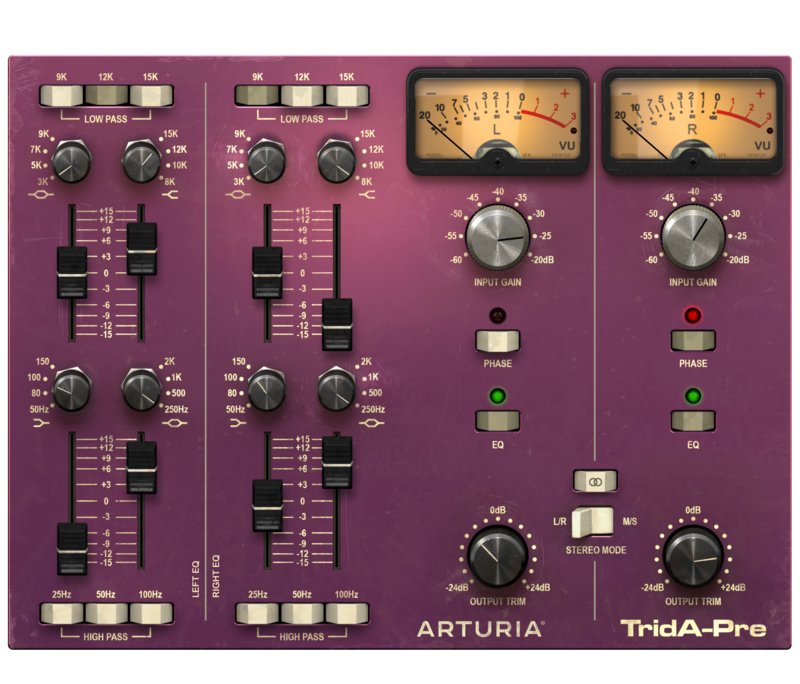 Here’s the best bit – getting the Matrix-12 anywhere you want it, complete with powerful modulation and envelope options. SEM and still more sequencing. 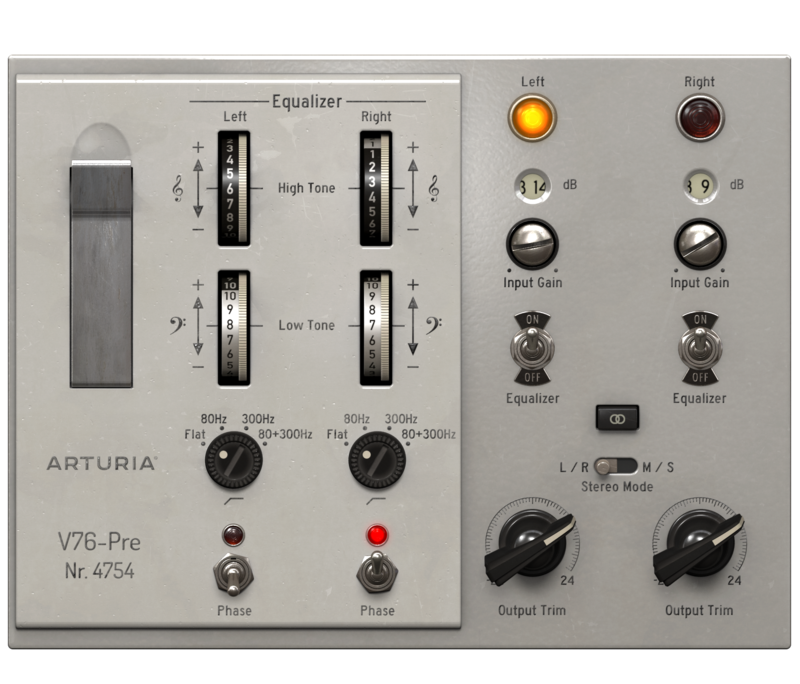 And of course, Yet Another Neve emulation.